A story in yesterday’s New York Times discussed mergers and acquisitions in the luxury industry, citing recent changes in management and makeup of leading luxury groups as a catalyst. 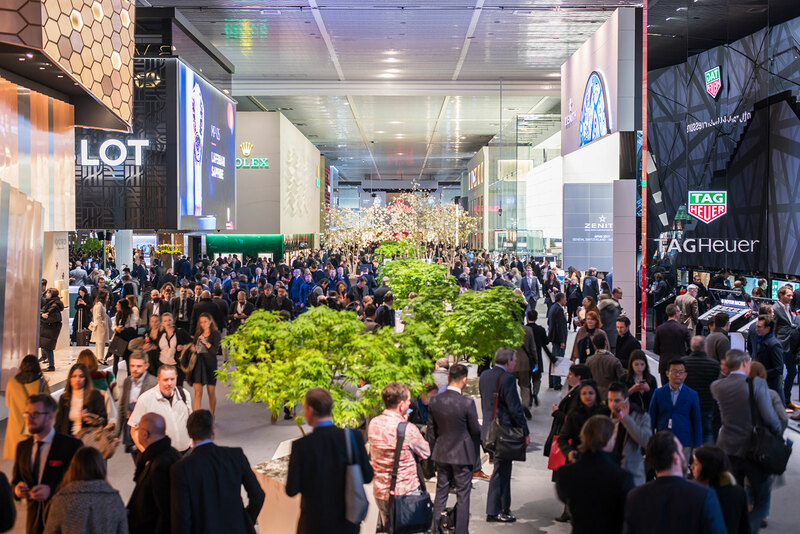 Various moves by the biggest luxury conglomerates, namely LVMH, Kering and Richemont, appear to indicate significant shifts in their strategy and direction. Examples range from Richemont’s takeover of Watchfinder whilst simultaneously divesting Lancel, to Kering’s Bottega Veneta booting out its longtime design chief. The story also cites a possibility that has been the subject of whispered rumours: Kering merging with Richemont, bringing together the owners of Gucci and Cartier to combine their respective strengths in “soft” and “hard” luxury. Any major changes in the landscape of the larger luxury industry will likely have effects on the watch business, given that most big names in high-end timepieces are owned by European luxury groups. It is perhaps time, since luxury groups are flush with cash – Richemont has net cash of almost SFr4 billon – while the recovery in the luxury watch market is continuing apace. And the last bout of major consolidation took place almost 20 years ago. Much of the structure of today’s luxury watch industry took its current form in the two years leading to the new millennium, as rival groups spent freely to bulk up their watch and jewellery divisions. The action began in 1999, when LVMH bought both Zenith and TAG Heuer, while the Swatch Group acquired the jewel in its high horology crown, Breguet, along with Glashütte Original and Jaquet Droz. But the biggest deal happened year later, when Richemont bought the trio of A. Lange & Söhne, Jaeger-LeCoultre and IWC for just over SFr3 billion, or over 40 times earnings, an outrageously rich valuation at the time but a bargain in hindsight. But the takeover frenzy also produced dogs like LVMH’s takeover of Ebel (it threw in the towel and sold the brand in 2003), and the Swatch Group buying Parisian jeweller Leon Hatot (which it still owns but seems to have put in hibernation). Subsequent acquisitions were mostly incremental and opportunistic, aimed at filling gaps in each group’s portfolios. Examples include Harry Winston’s 2013 acquisition by the Swatch Group, which was then a lightweight in jewellery, or Richemont buying Minerva in 2006 so as to bestow watchmaking legitimacy on its brands that didn’t have it (in the end Montblanc received the blessing). 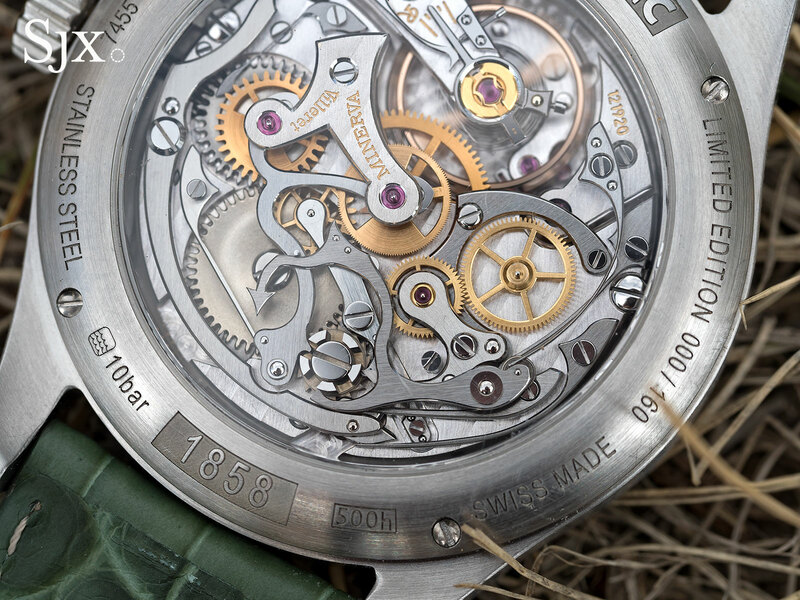 While the leading watchmaking groups have publicly expressed satisfaction with their mix of brands, they haven’t ruled out further M&A activity. Johann Rupert, Richemont’s controlling shareholder and savvy asset trader, said in May, “Our long-term approach does not preclude us from targeting strategic investments and divestments”. Where action is likely rather than possible is over at Kering, a distant fourth amongst luxury conglomerates when it comes to watchmaking. Though its Gucci division is on fire, growing revenue 45% last year, its twin watch brands – Ulysse Nardin and Girard-Perregaux – are noticeable laggards, though together they account for perhaps 2% of Kering’s €15 billion revenue. The French group bought both brands after their charismatic and entrepreneurial owners passed away, and has not been able to achieve similar success since. Ulysse Nardin saw most of its long serving managers replaced last year, while Girard-Perregaux chief executive Antonio Calce left the brand at the end of June 2018. Kering’s recent promise of upping both revenue and margins by 2019 implies that underperforming brands will be restructured or removed, while raising the possibility of buying brands of substantial scale. For Kering to have a meaningful presence in watches, and for the division to move the needle on the group’s results, it’ll need to bulk up its watch division. Few potential targets exist, and those that do have been rapidly growing in value. Gucci’s equivalent in watchmaking is Richard Mille, which is the fastest growing and most profitable watchmaker. Kering offered to buy the brand in 2013 but the deal ultimately fell apart. The valuation then was reputedly SFr300m to SFr400m, but the brand has enjoyed several years of double-digit revenue growth since. According to Swiss bank Vontobel, Richard Mille’s 2017 revenue was about SFr260m, with industry insiders estimating its net margin at some 40%, one of the highest in the business. With Ferrari’s price-earnings ratio at almost 48, and Hermes’ just over 45, Richard Mille would be worth well north of SFr2 billion even at half that multiple. Richard Mille stands out one of the handful of viable takeover opportunities amongst independently owned watch brands. The rest are either family-owned and unlikely to sell in the short term, like Audemars Piguet or Patek Philippe, or too small and unprofitable, as is the case with the majority of independent watchmakers. Another intriguing prospect is Breitling, now owned by private equity outfit CVC Capital. Best known as the former owner of Formula 1, CVC recruited Georges Kern and his dream team to turn around the maker of aviators’ watches, which it bought for over €800m. Initial results at Breitling are extremely promising according to those in the know, with double digit growth in sales year on year, albeit from a low base, after several years of flat results. While the obvious exit for CVC is to sell Breitling on, another plan might be to use Breitling as a base to roll up smaller brands to create a ready-made watch group. But beyond watch brands and groups, there is potential for activity in other segments of the watch industry. Might a watch retailer buy a major media platform? Hong Kong-based Watchbox, which sells pre-owned watches but also new watches via subsidiary Govberg, already has an e-commerce partnership with watch magazine Revolution. And American watch blog Hodinkee, the clear market leader in publishing and e-commerce, is perhaps even more attractive. Tastemakers might enjoy multiples as generous as those of the companies they cover. We're on the hunt for talent.